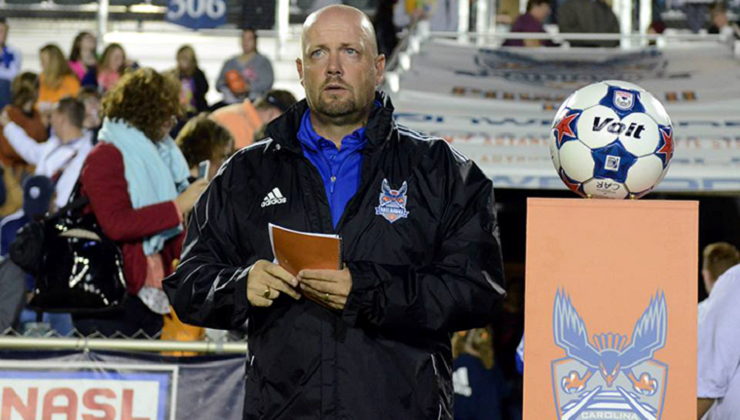 Goal to Carolina RailHawks, scored by K. Rutkiewicz! K. Walker provided the assist. E. HusiÄ‡ comes on for P. Phelan. T. Zahorski hits the net for San Antonio Scorpions! N. Addlery is replaced with B. Ackley. W. RamÃ­rez is done for the day. E. Bayona is his replacement. B. Ortiz is cautioned by the referee. T. Shipalane is done for the day. B. Gaul is his replacement. Penalty goal scored by H. Denissen! 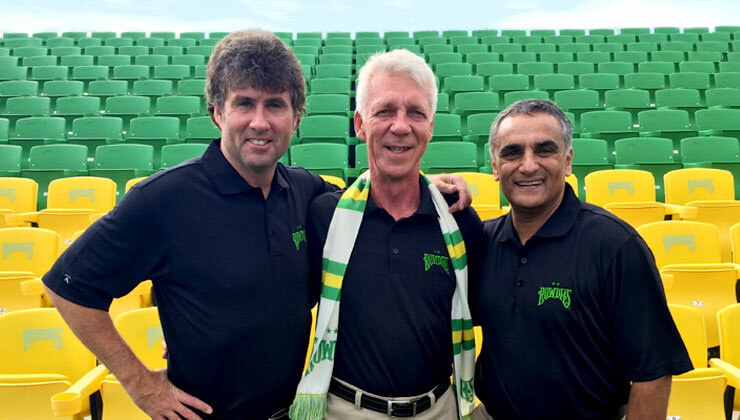 The Tampa Bay Rowdies announced today the hiring of Thomas Rongen as head coach. 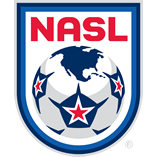 Rongen becomes the third head coach in modern Rowdies history, bringing nearly 30 years of experience, an MLS championship and player development expertise.